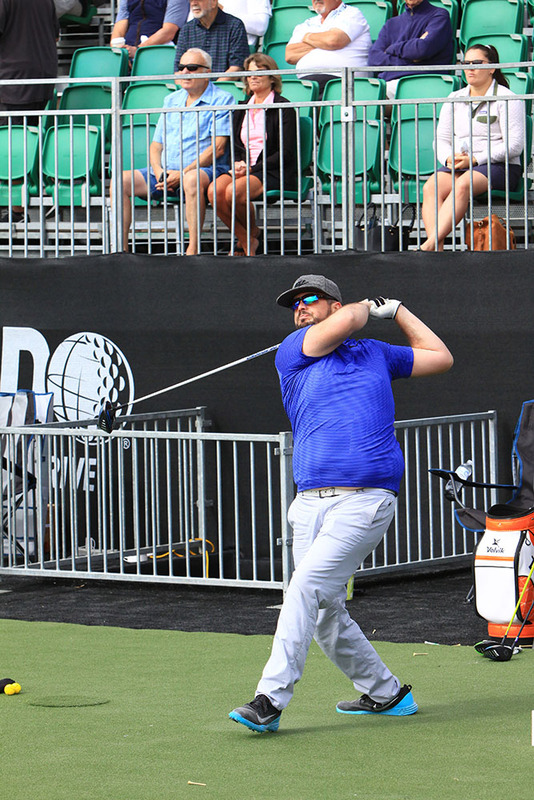 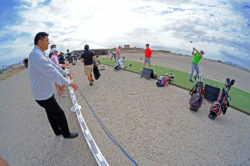 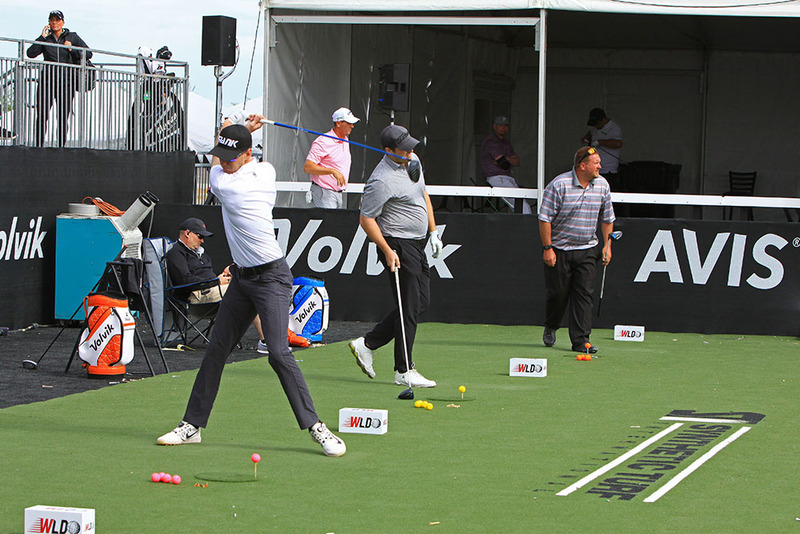 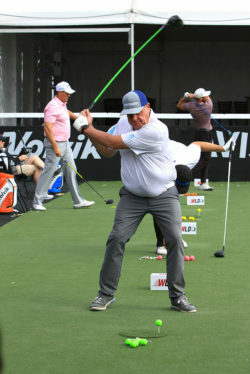 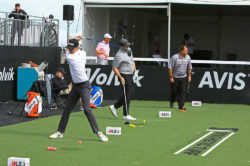 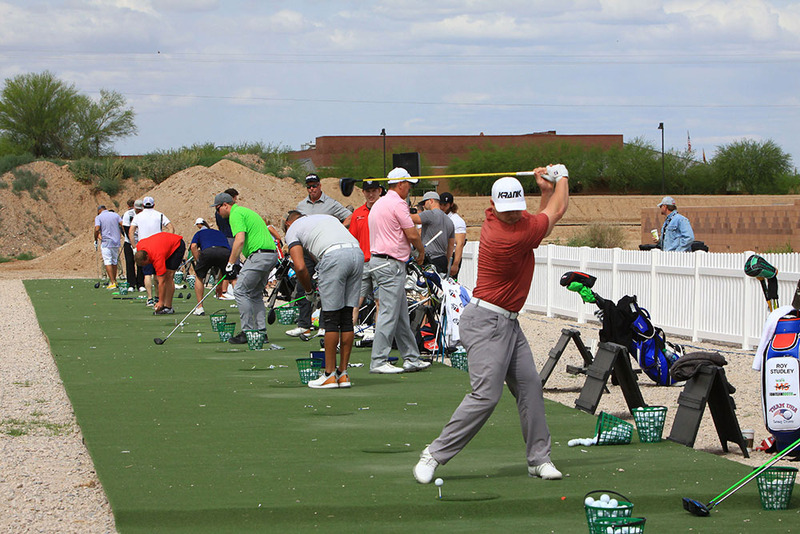 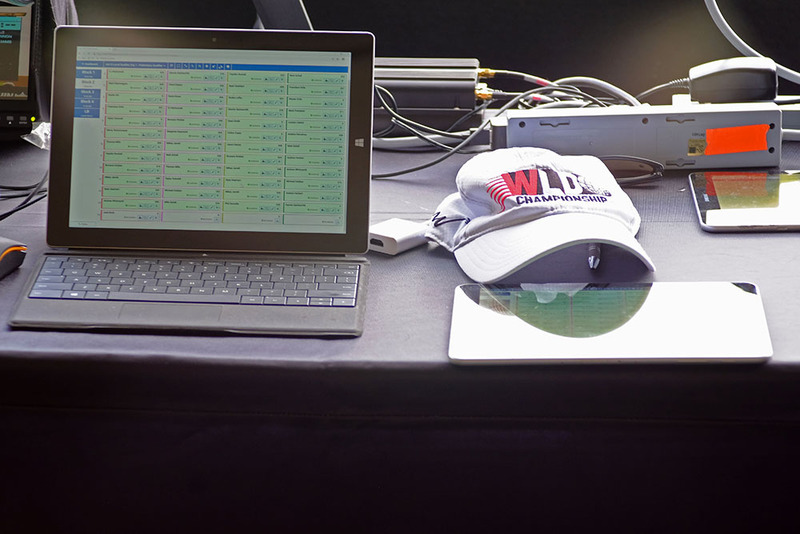 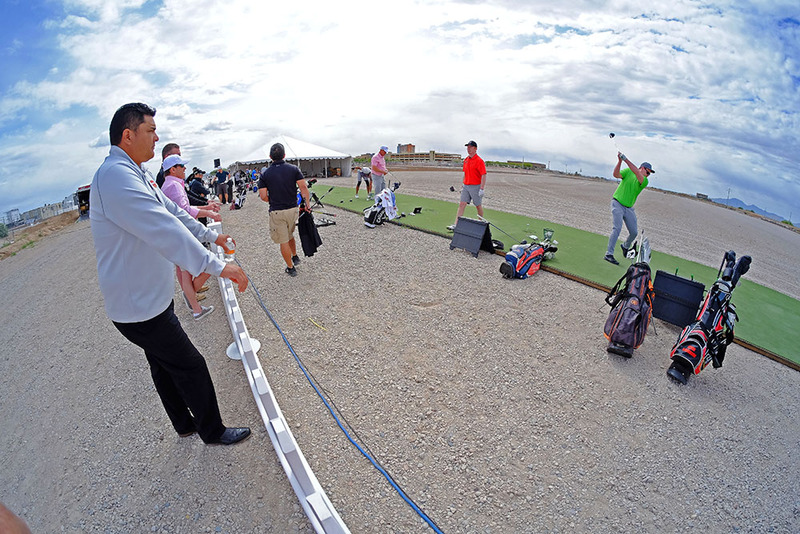 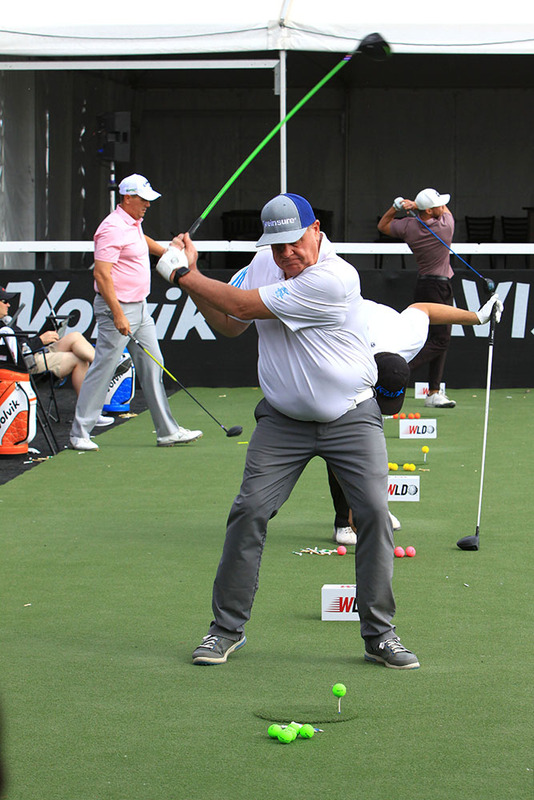 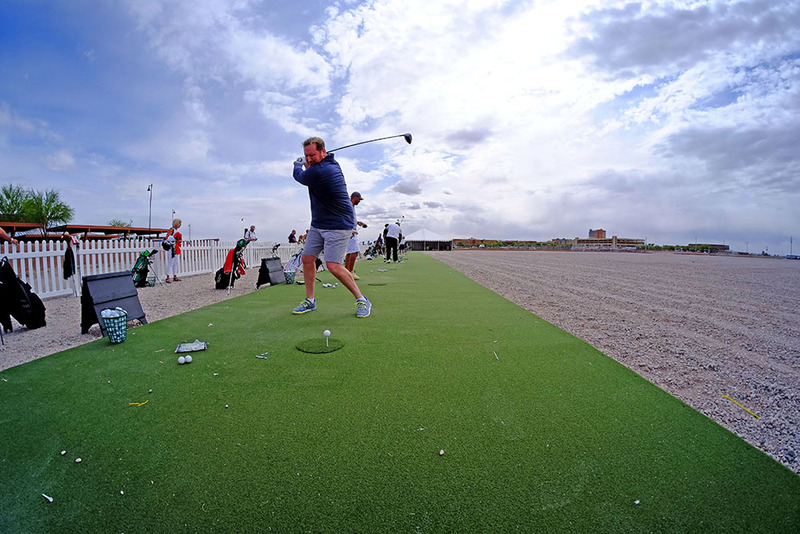 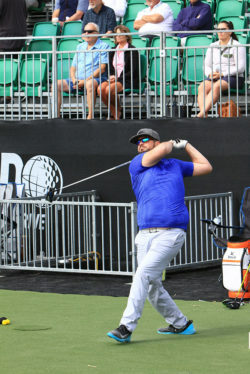 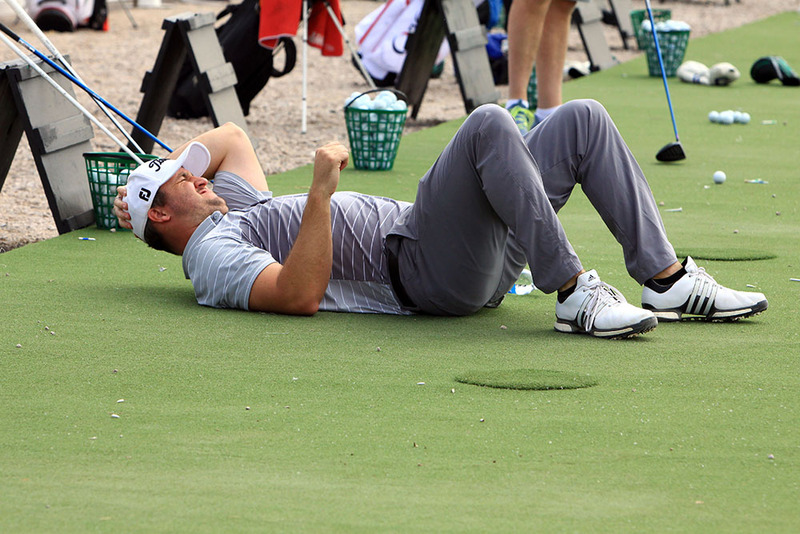 The 2019 Ak-Chin Smash in the Sun/World Long Drive began Friday morning with qualifying at 8 a.m. Final qualifying was Friday afternoon. 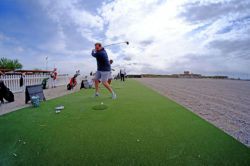 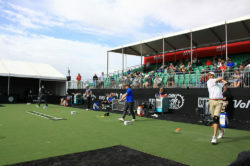 The master’s division takes place Saturday, open division is Sunday and Monday and the woman’s division is on Tuesday. 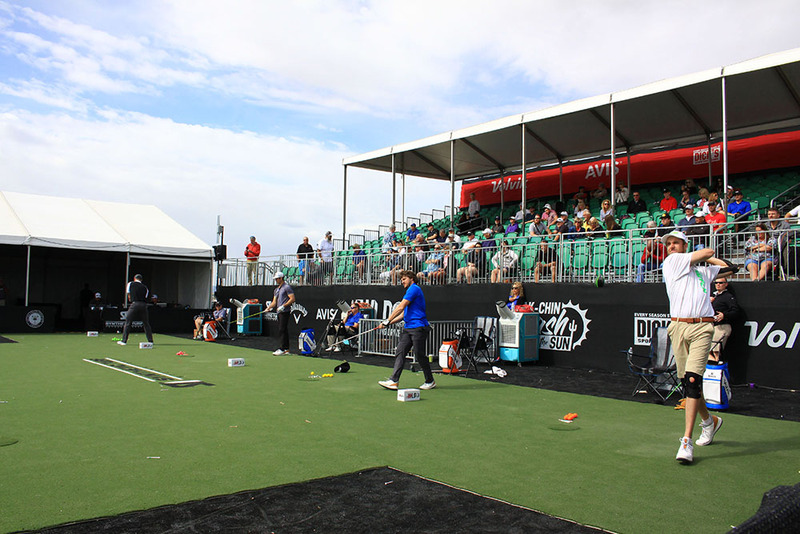 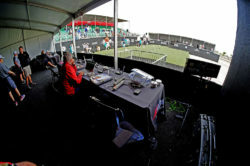 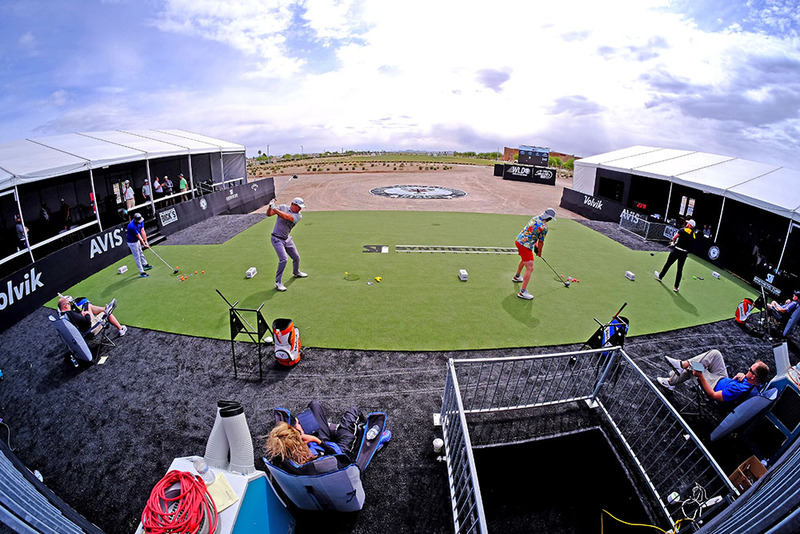 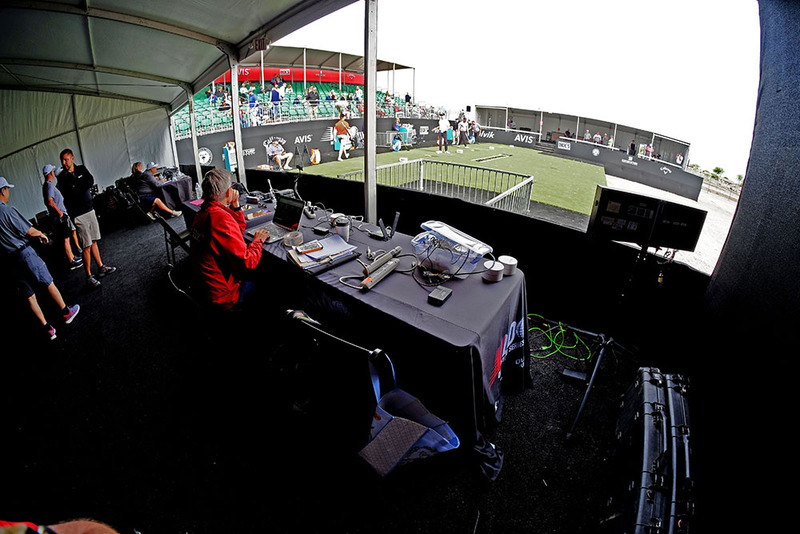 The open and women’s final will be Tuesday from 1 to 3 p.m. and will be broadcast live on the Golf Channel from Ak-Chin Circle next to UltraStar Multi-tainment Center.